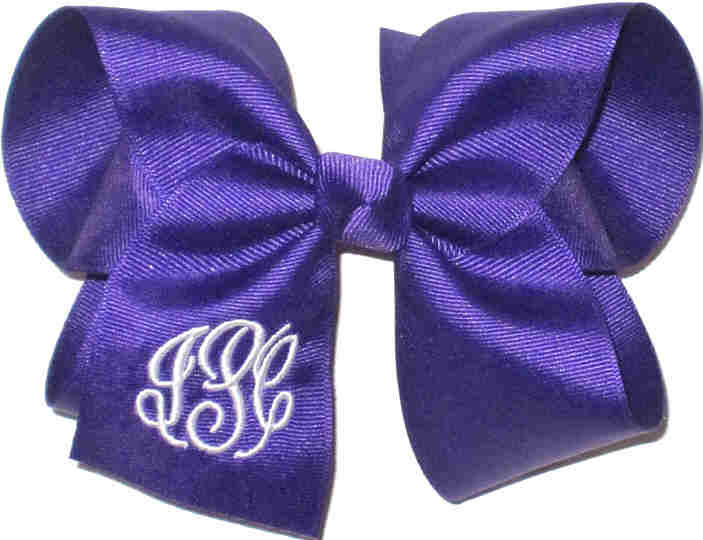 Available in Medium through MEGA and various color combinations. 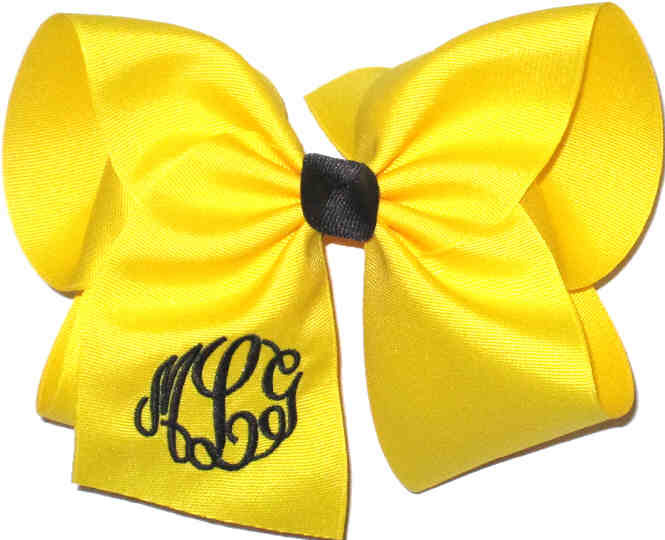 Give us a call if you do not see what you want below. 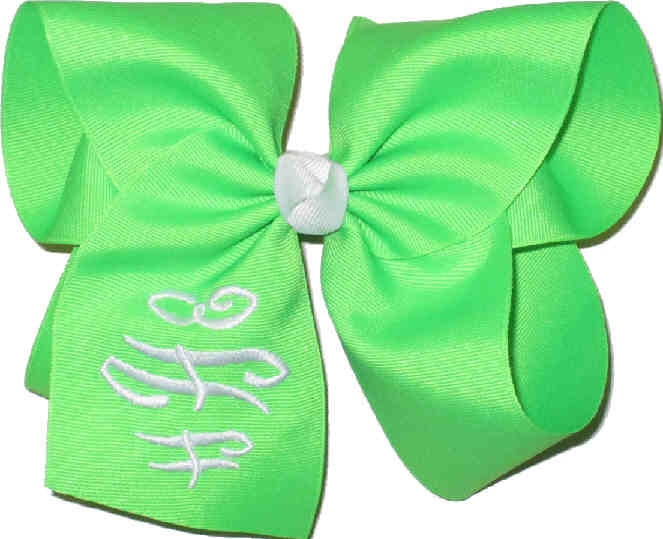 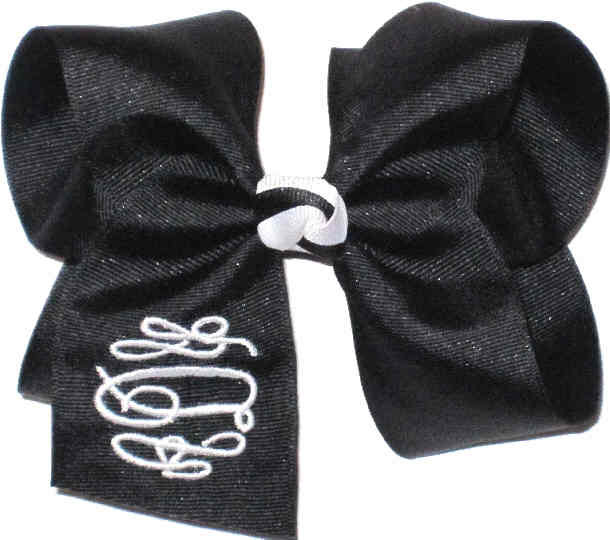 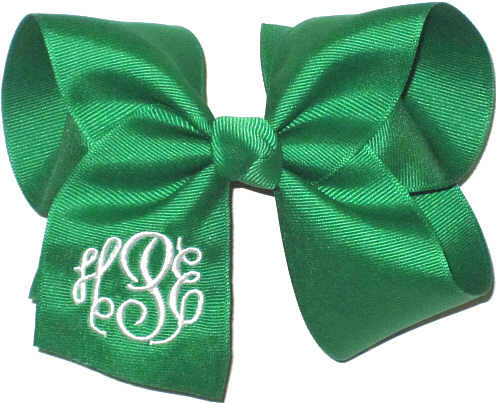 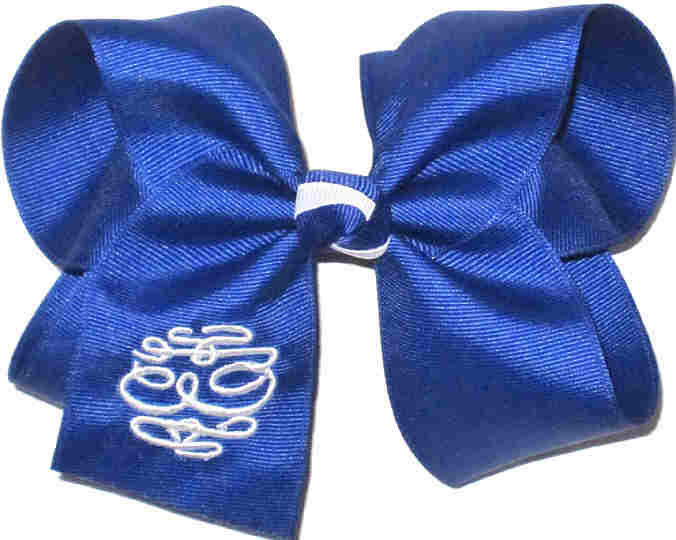 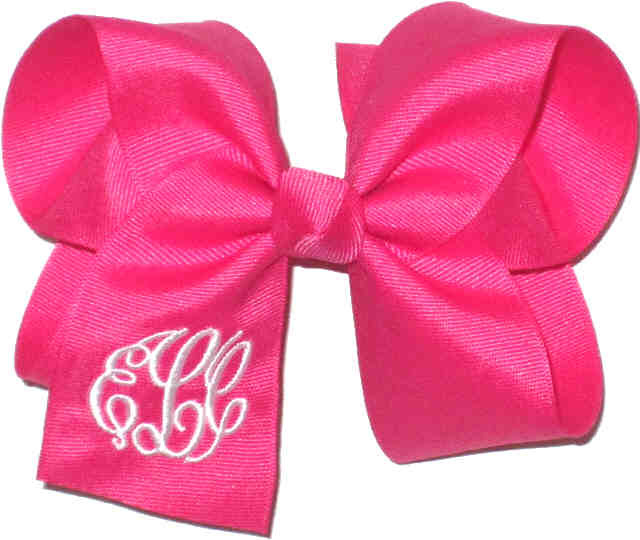 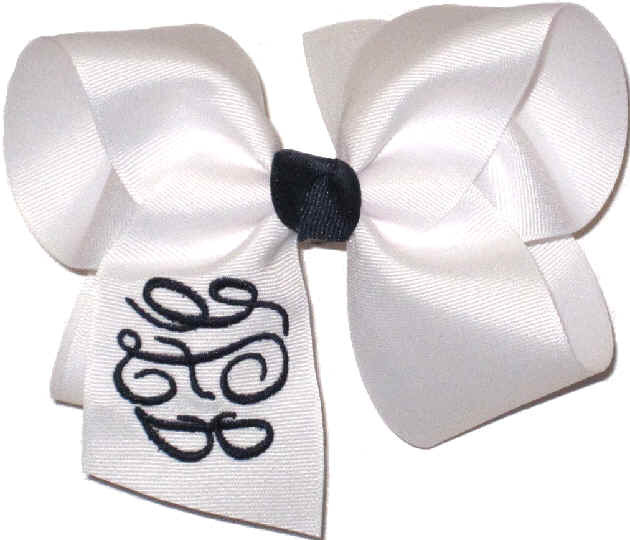 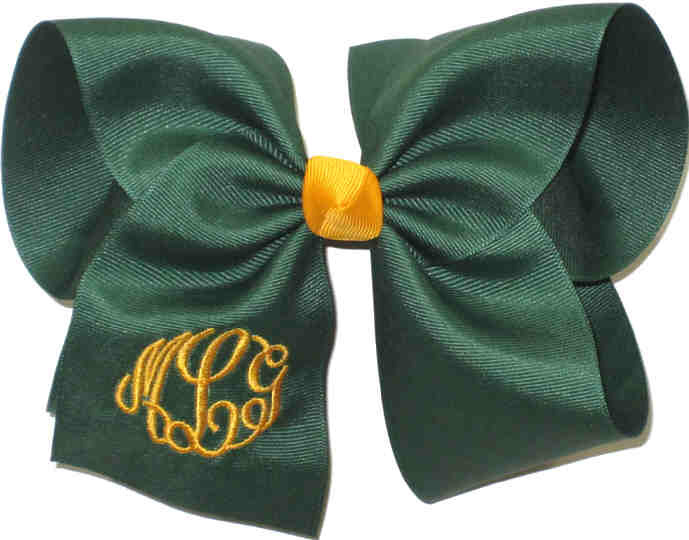 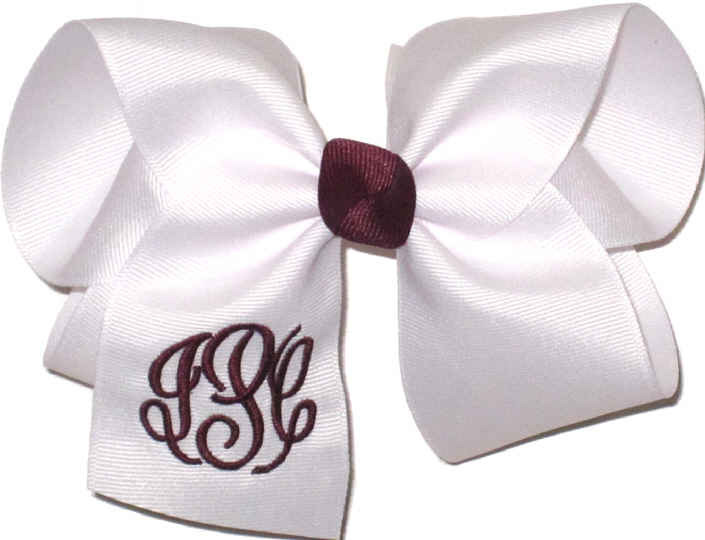 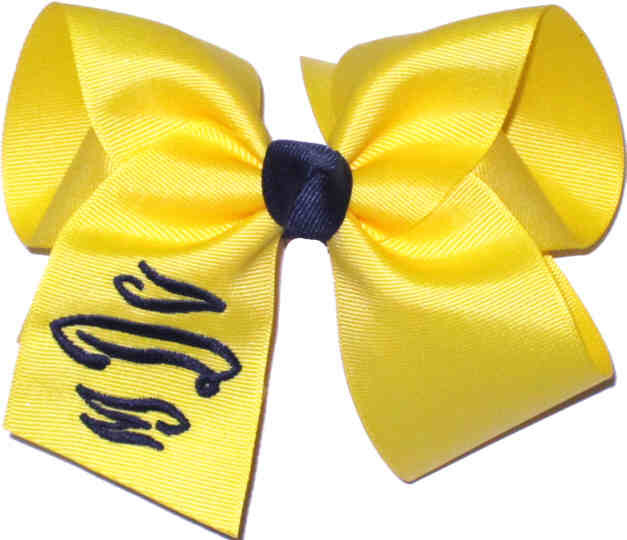 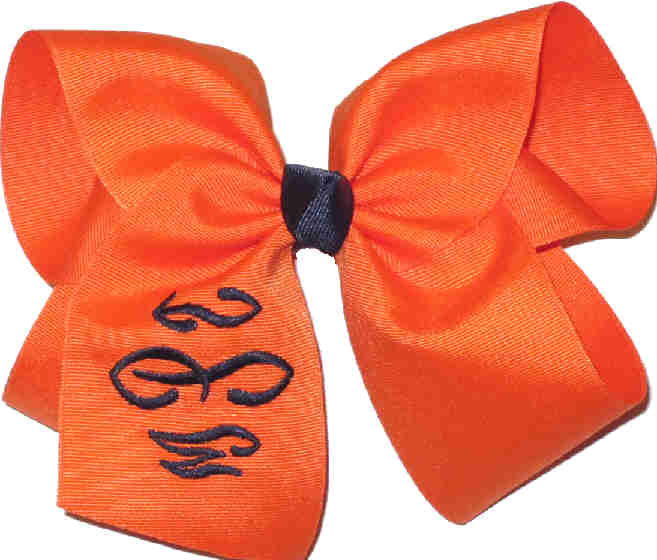 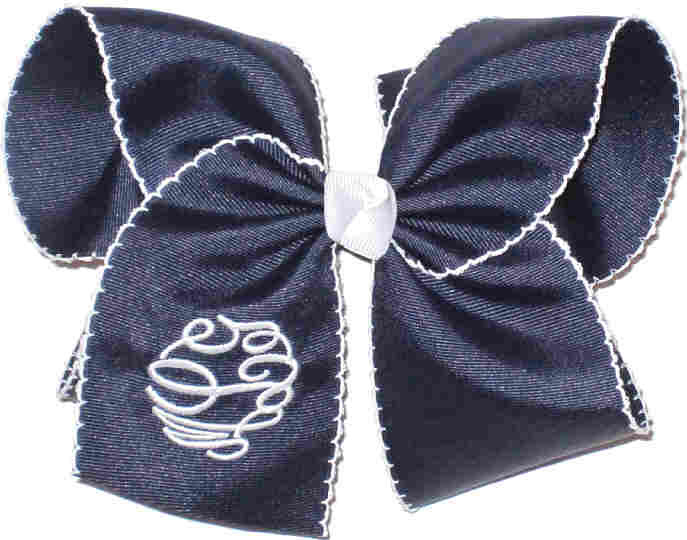 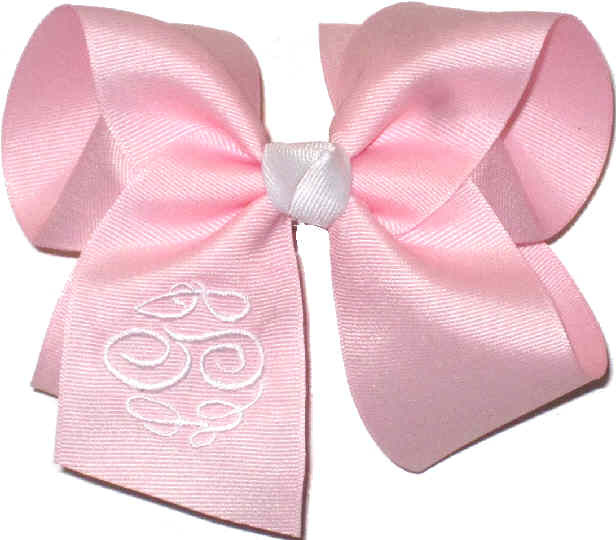 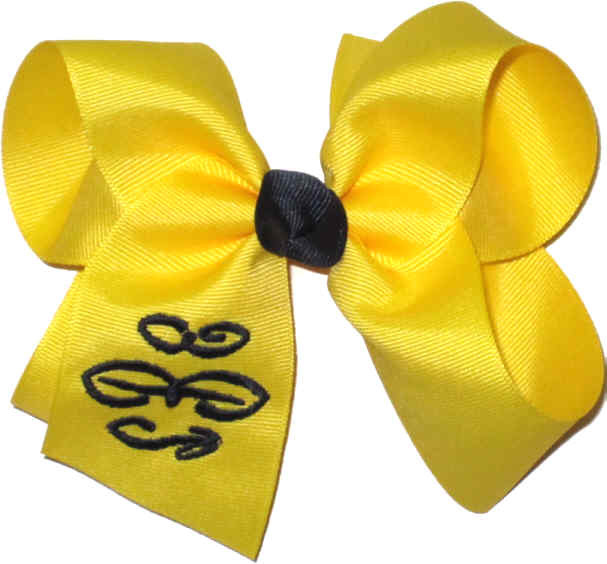 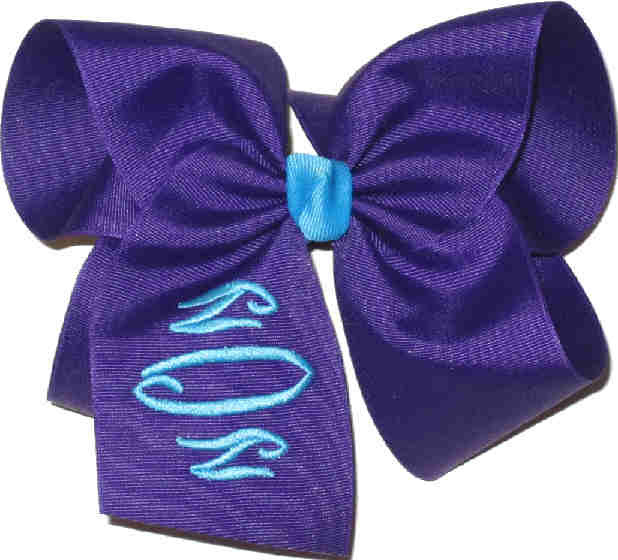 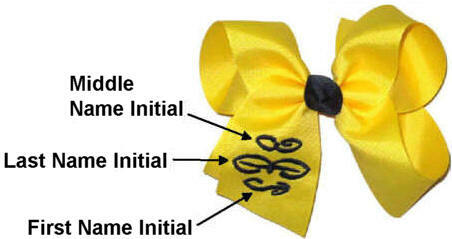 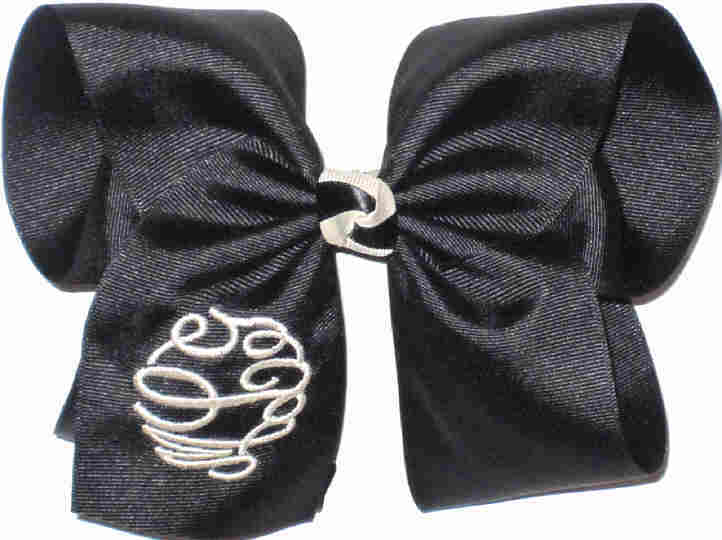 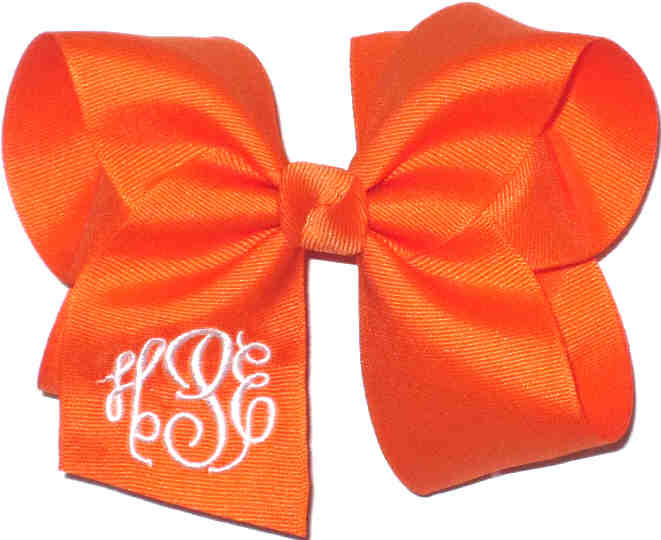 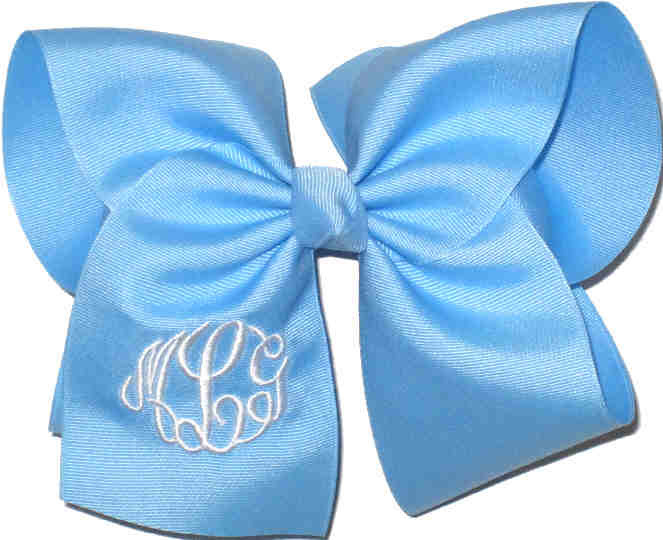 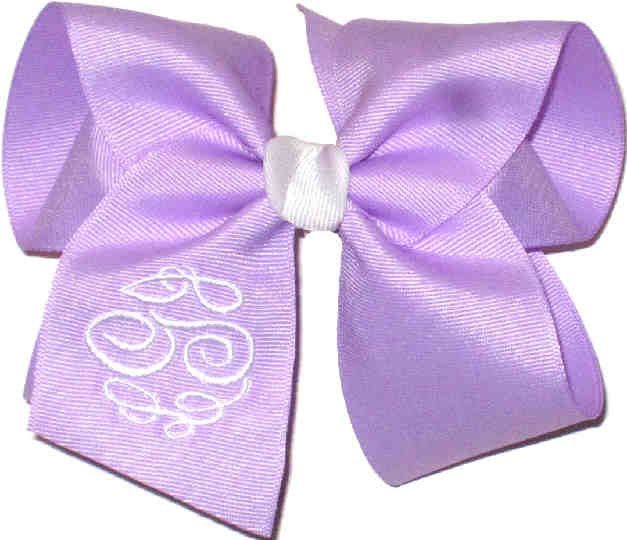 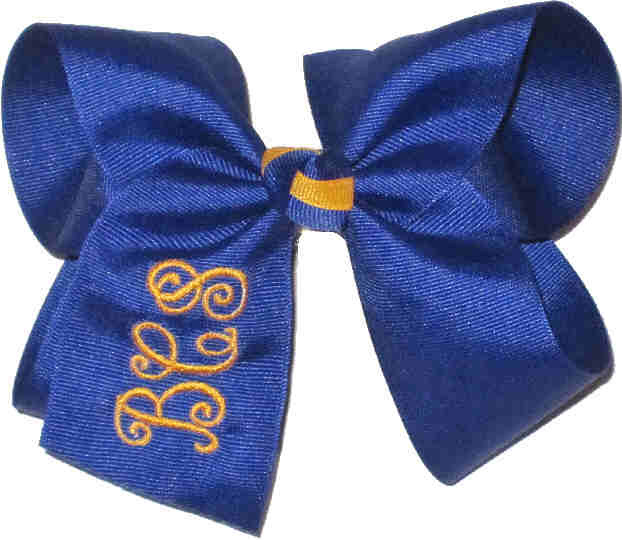 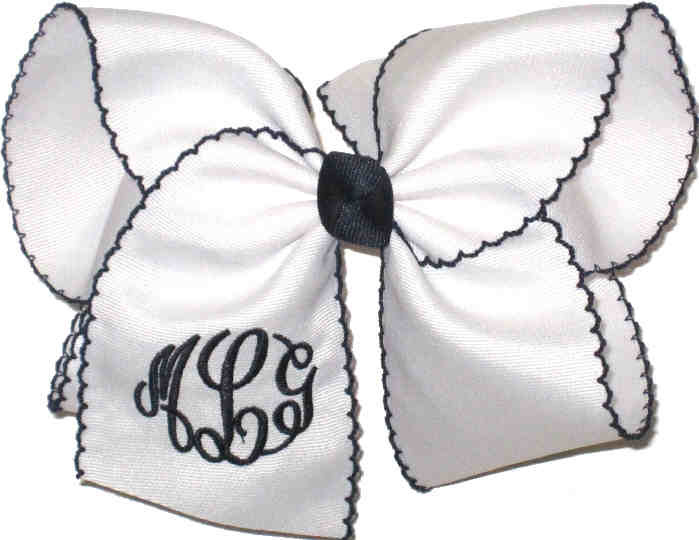 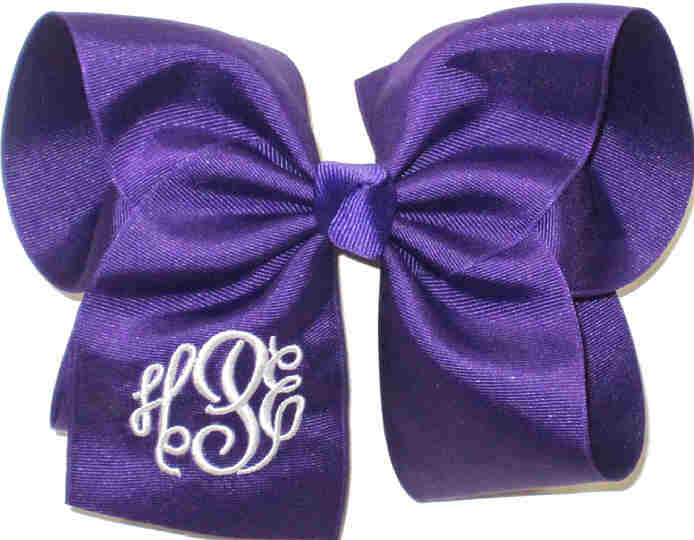 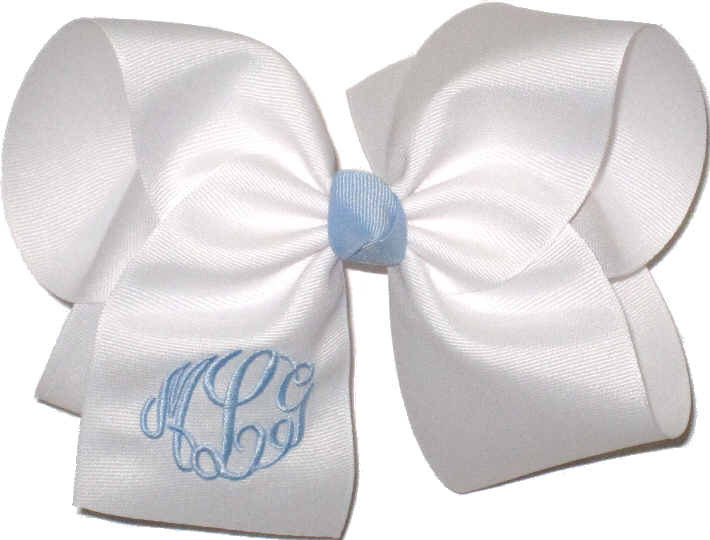 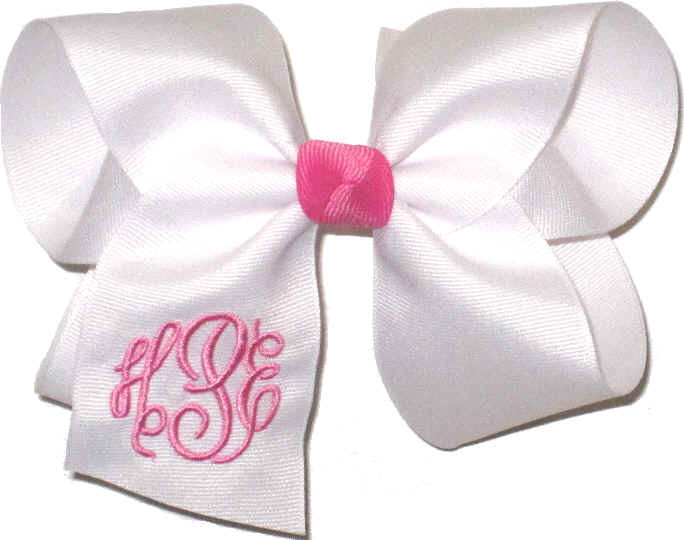 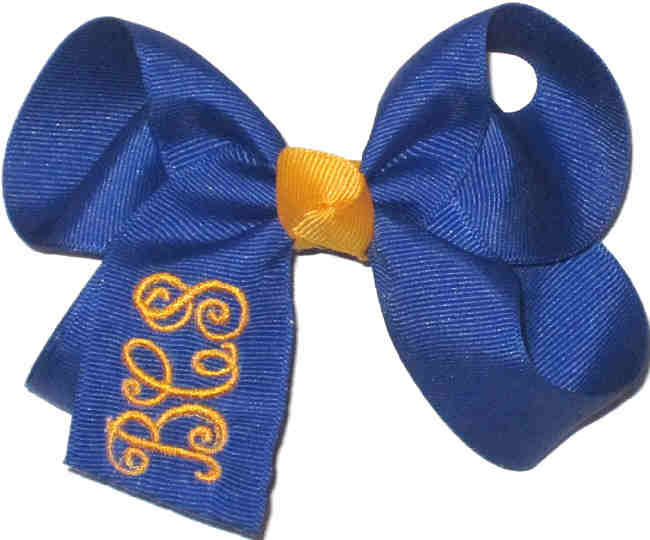 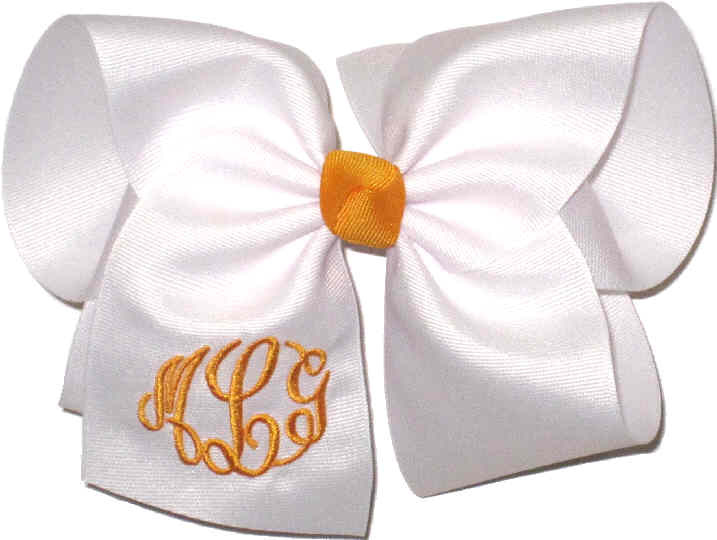 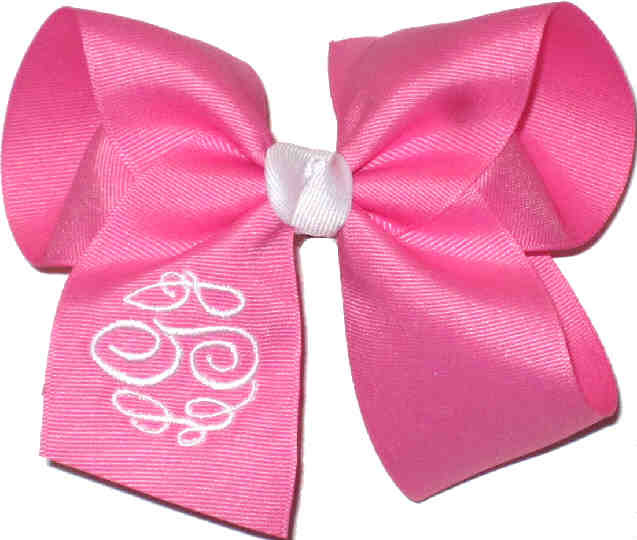 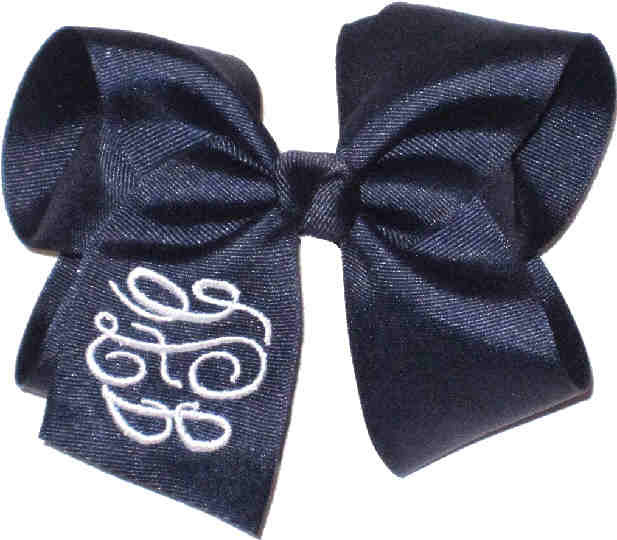 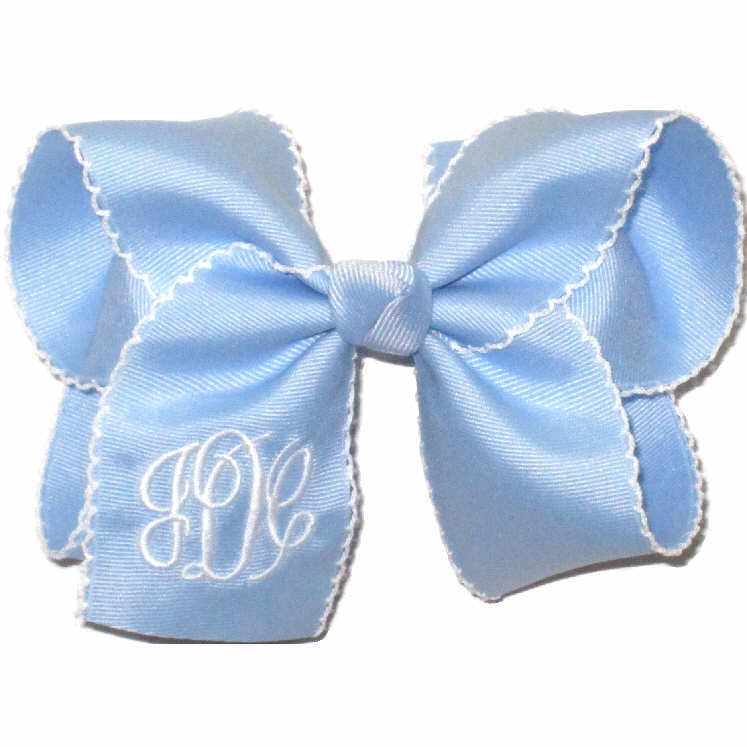 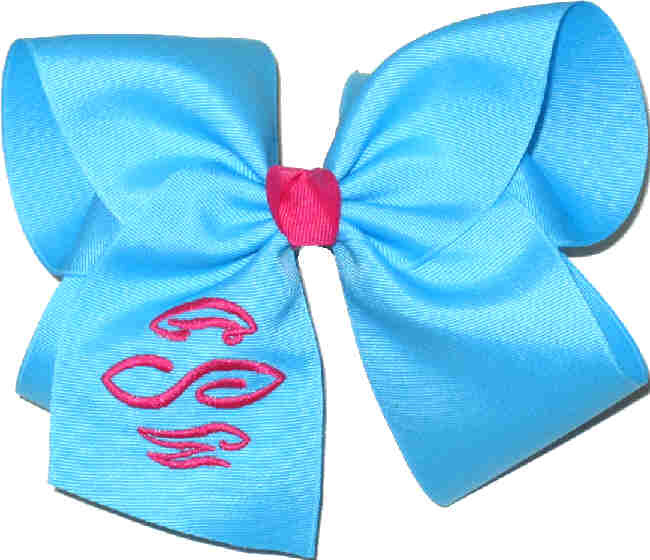 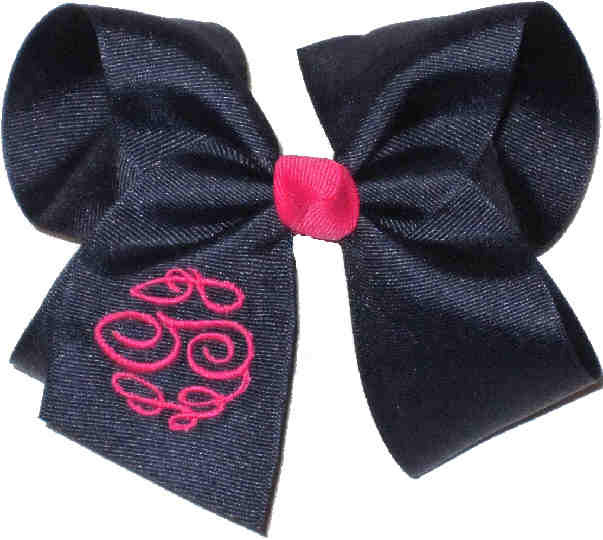 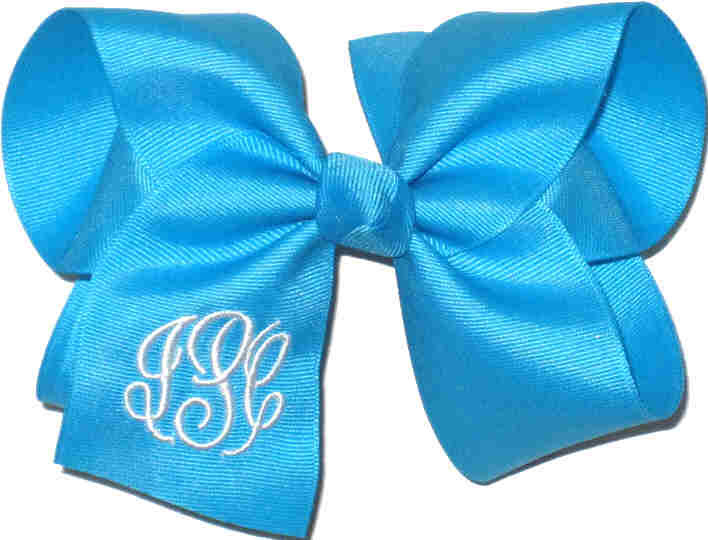 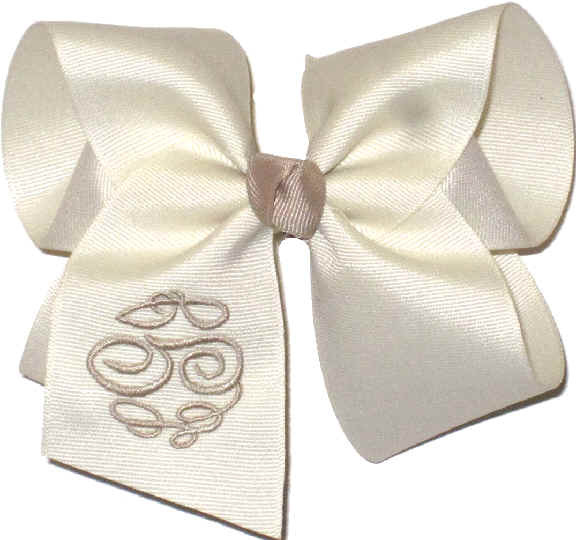 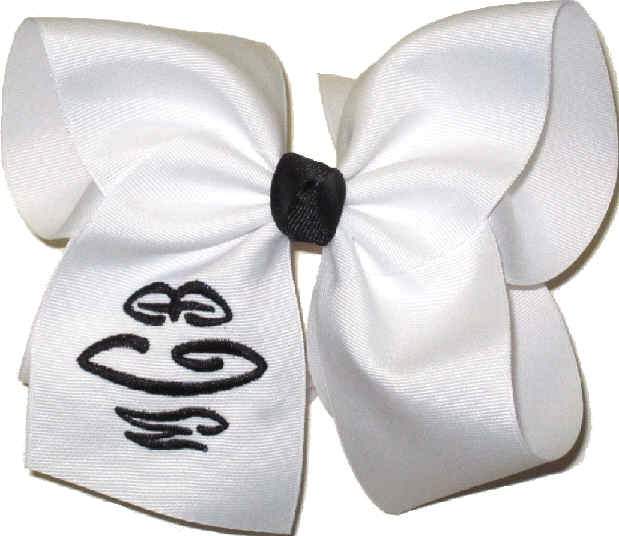 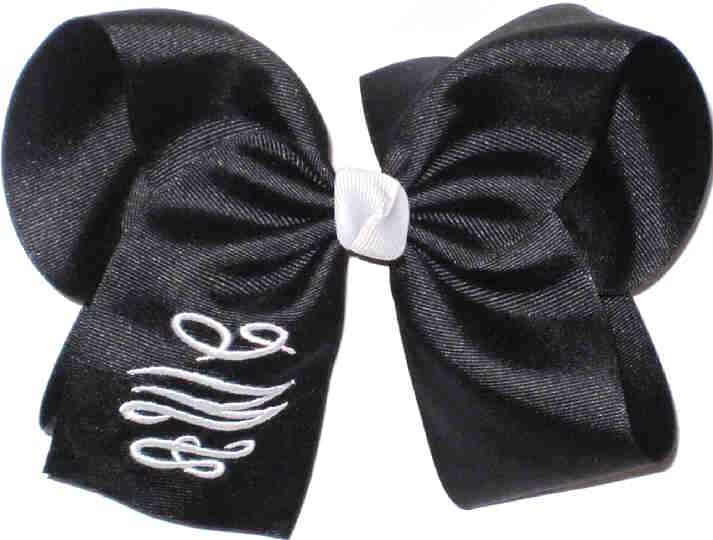 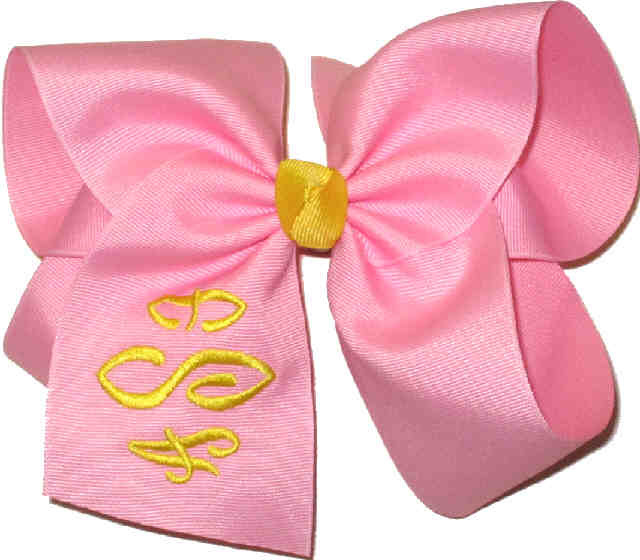 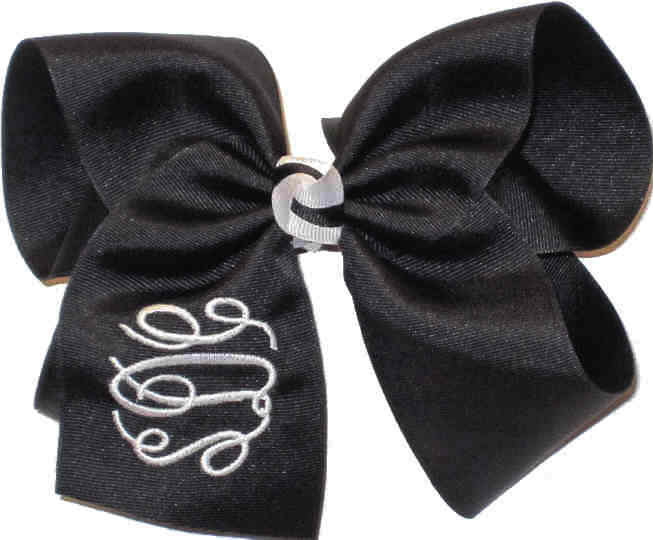 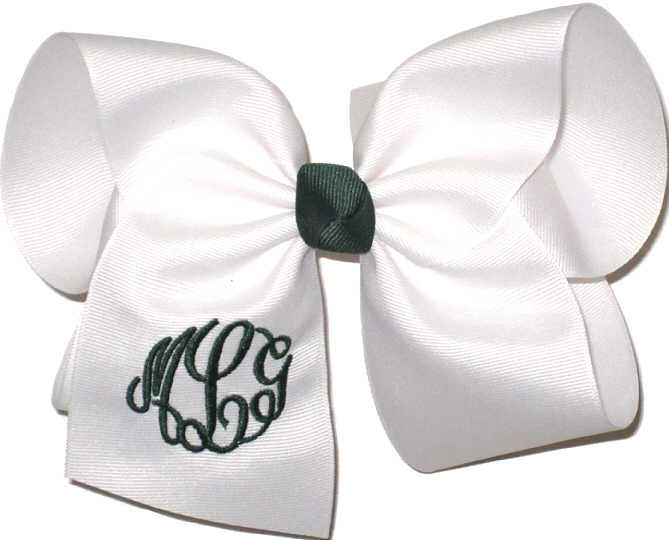 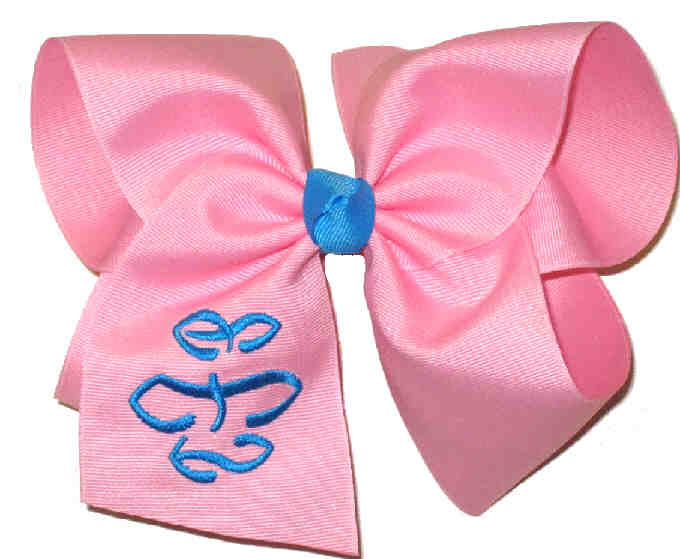 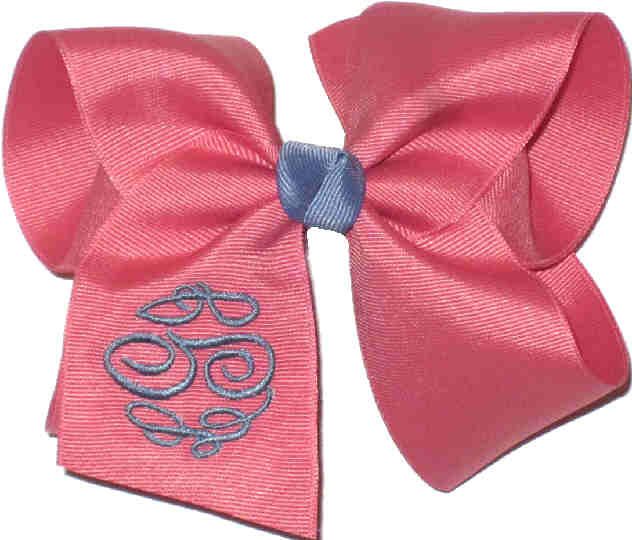 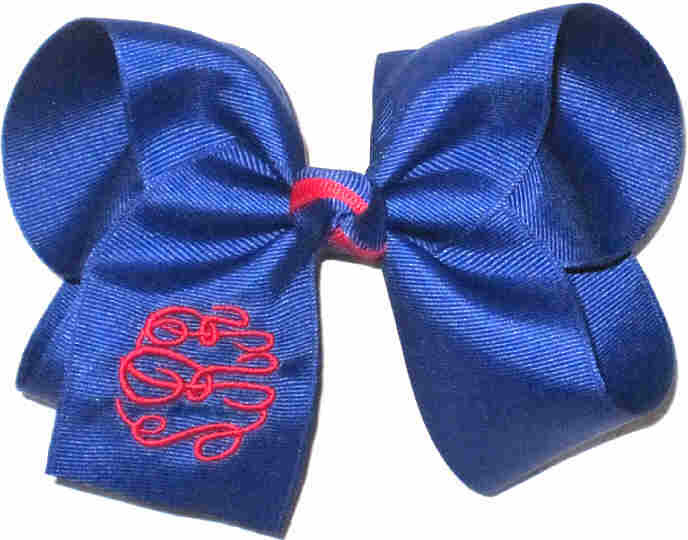 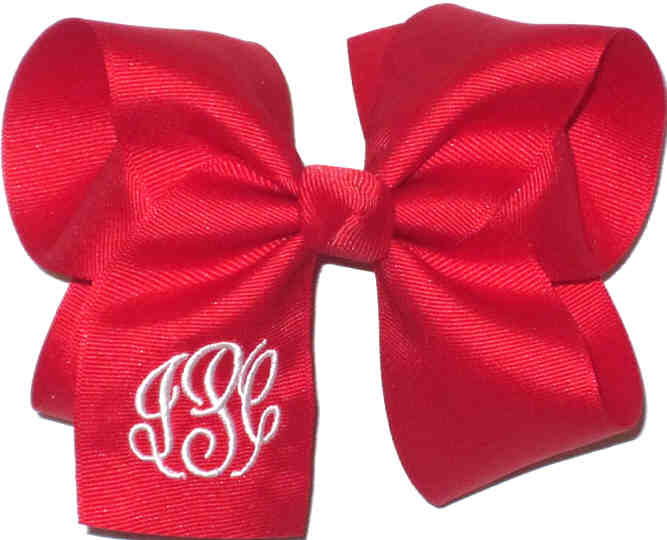 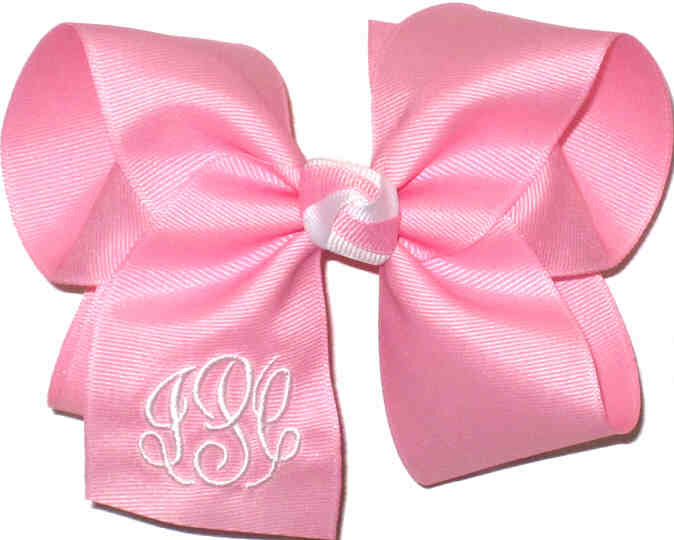 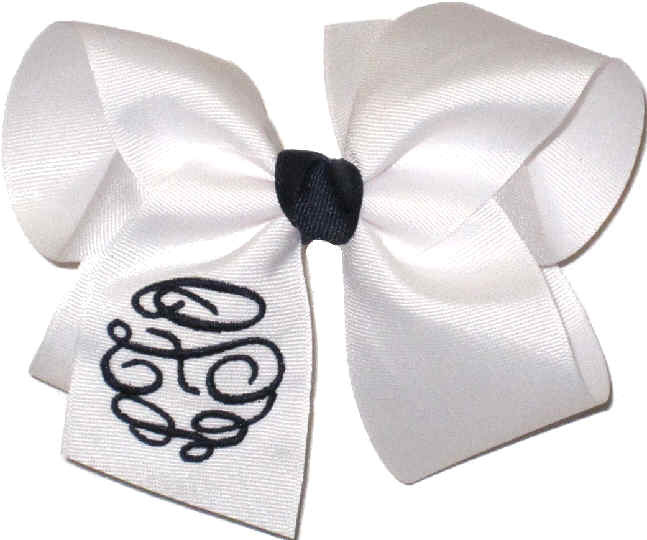 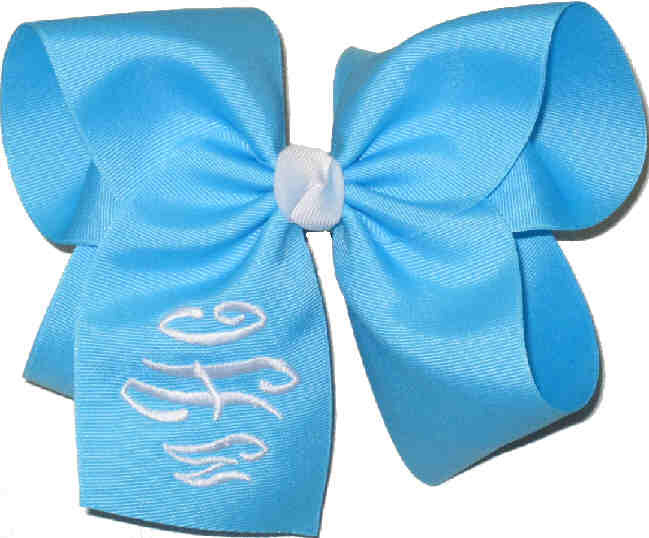 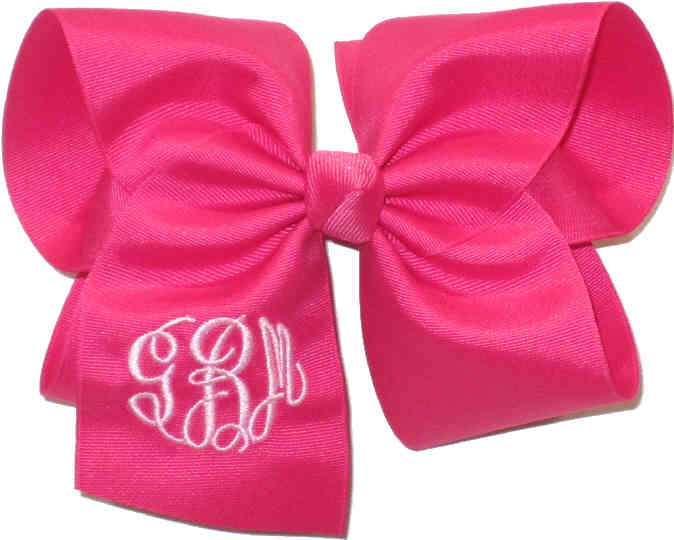 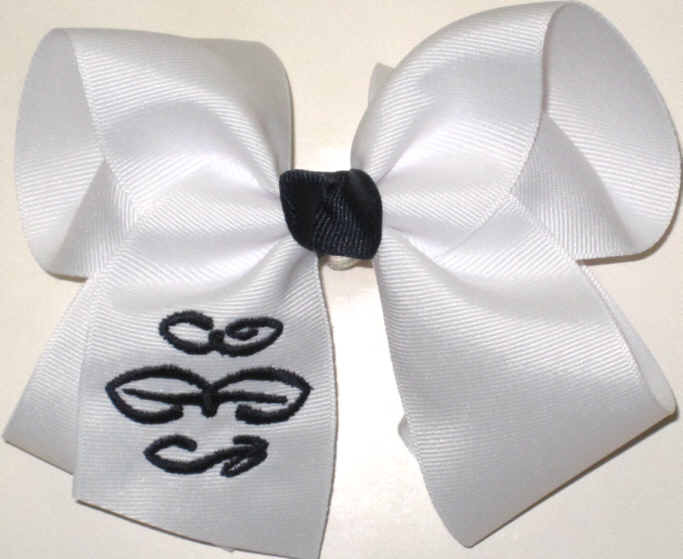 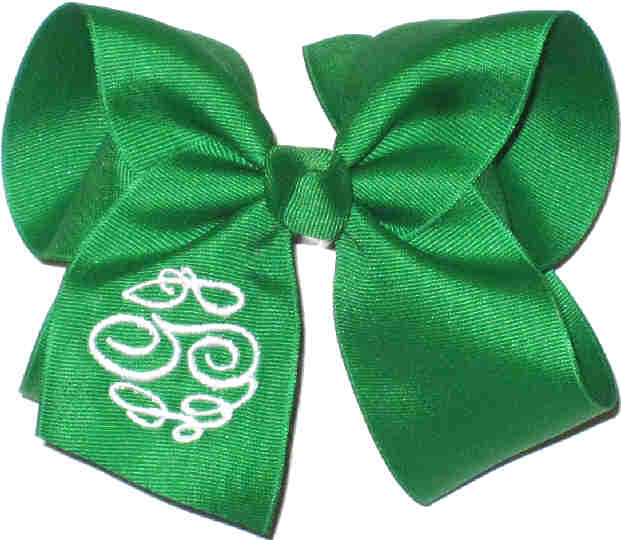 The initials on the bow are in the order First Name Initial, then Last Name Initial, and then Middle Name Initial last. 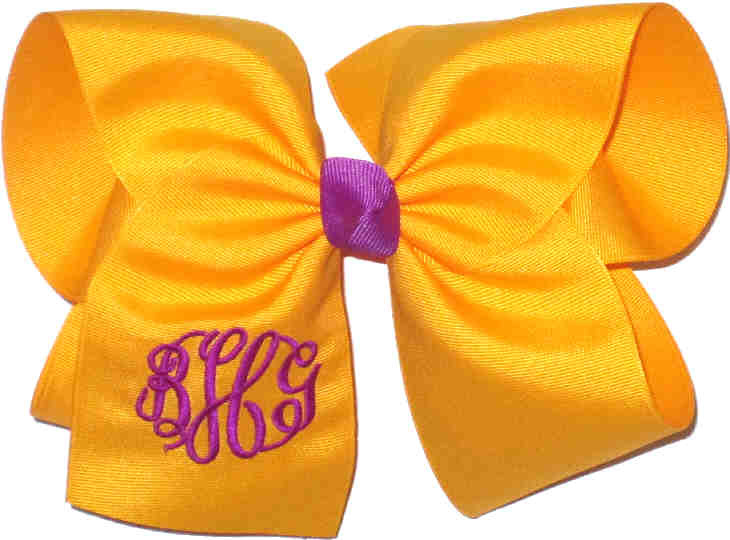 If you don't see the color combine you want, please call us (225)751-0914 and we'll make it for you.